The New Primal Blueprint is the best-selling book by Mark Sisson. Mark created 10 Primal Laws to reprogram your genes for easy weight-loss, improved energy, and overall improved health. 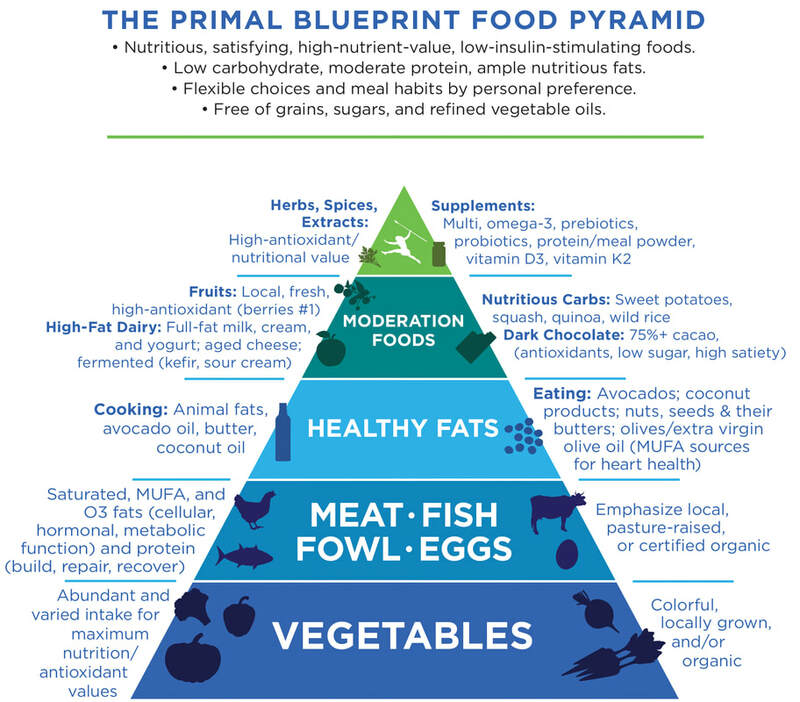 As a Certified Primal Health Coach, I help clients lose weight and improve their health by implementing the Primal Blueprint Laws. Struggling to lose weight and keep it off are things of past!